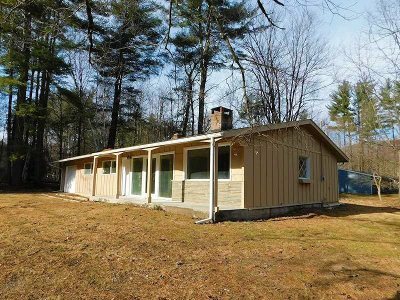 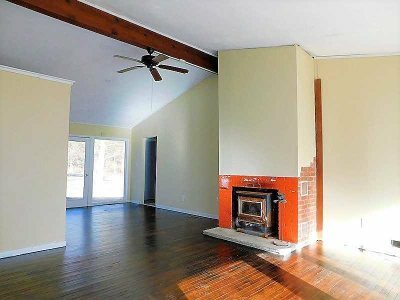 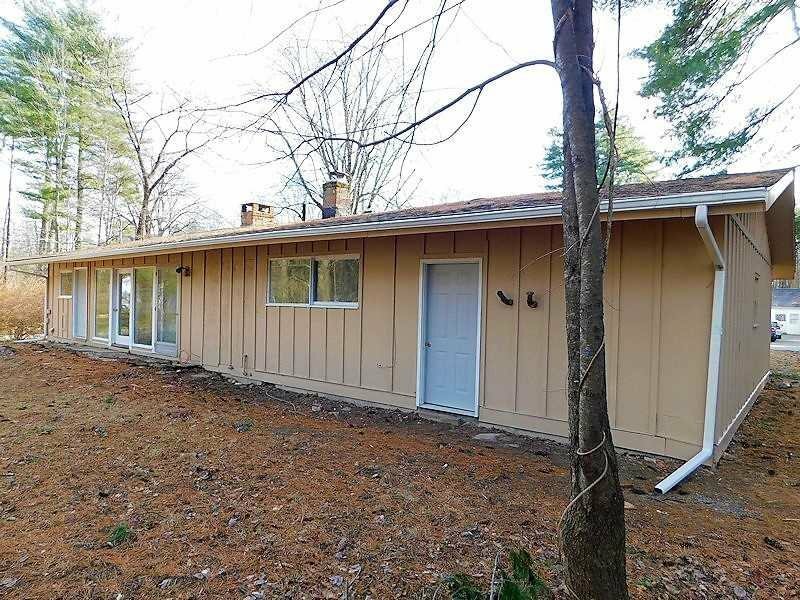 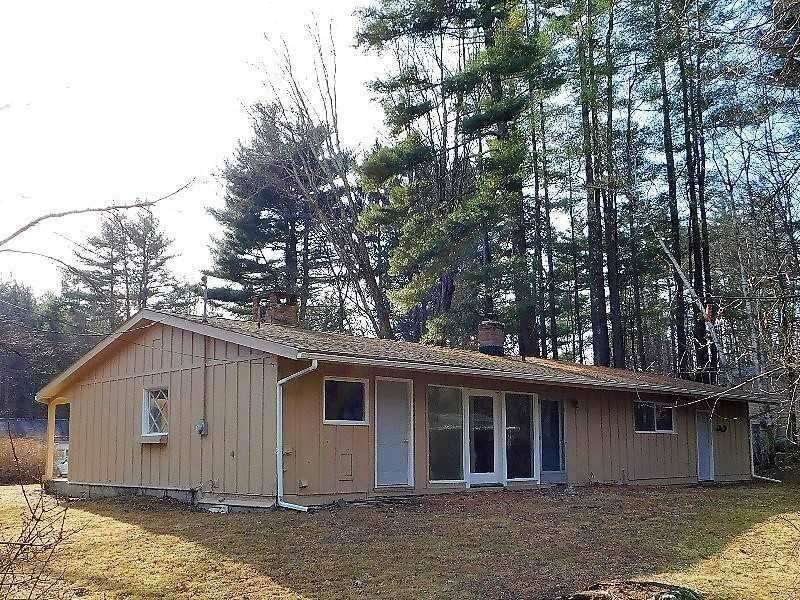 Freshly painted, updated and with a new roof is this three bedroom Ranch home in the favored Woodstock location. 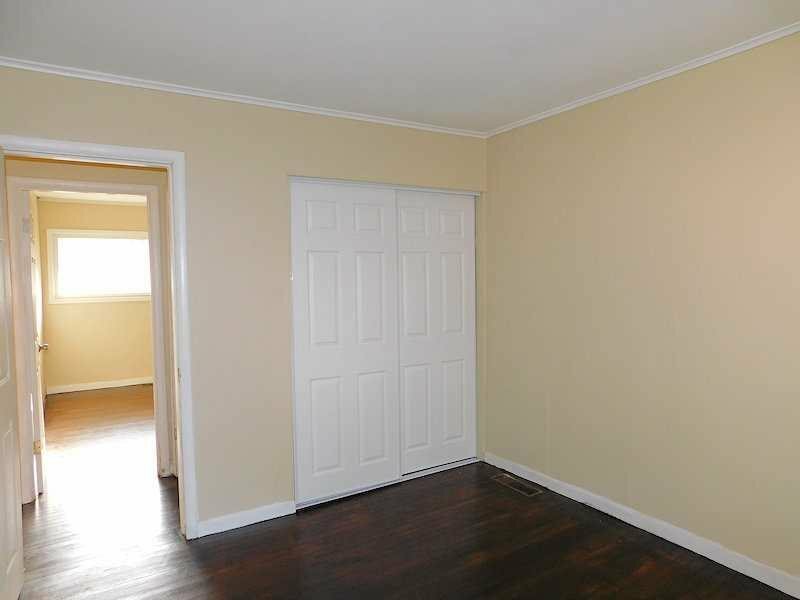 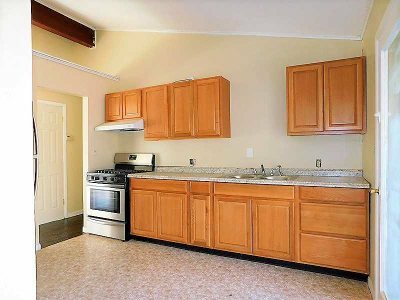 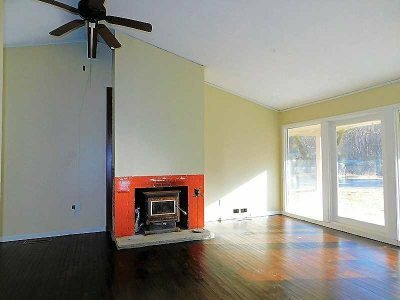 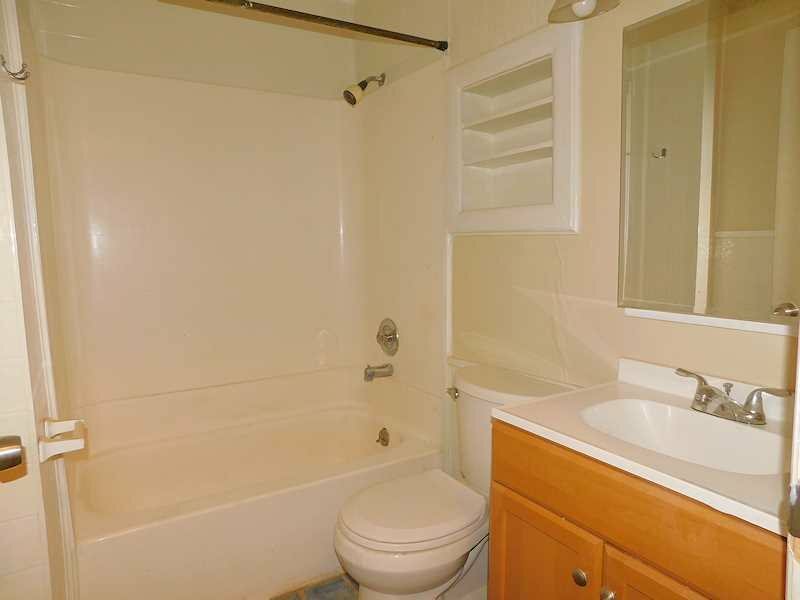 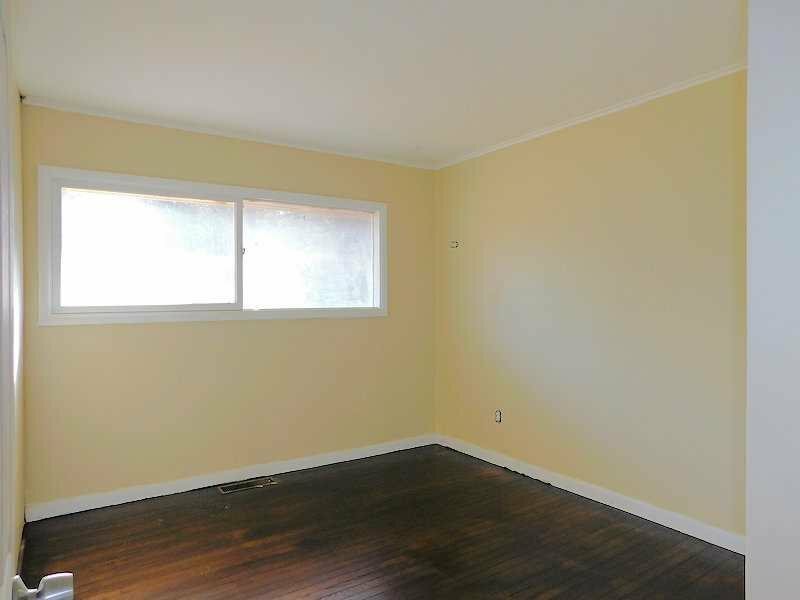 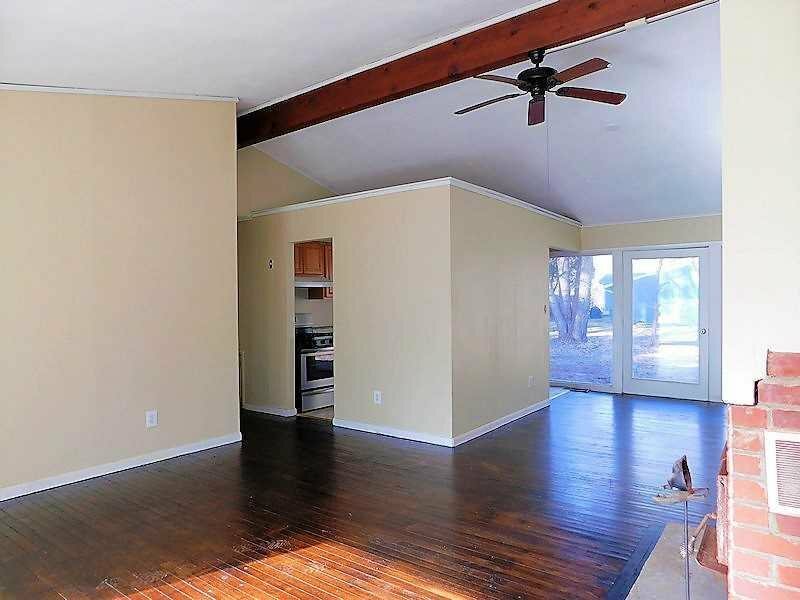 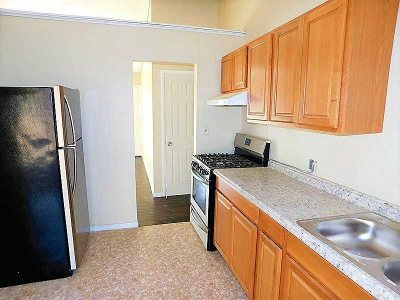 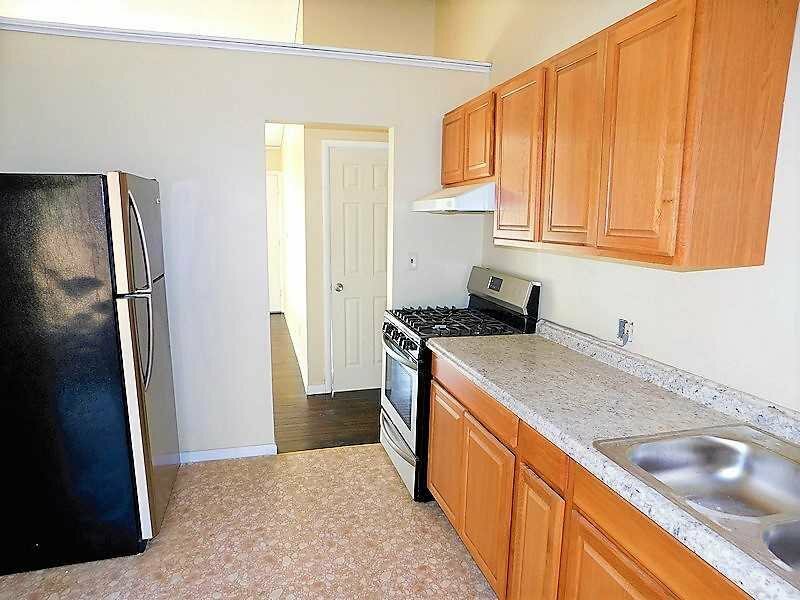 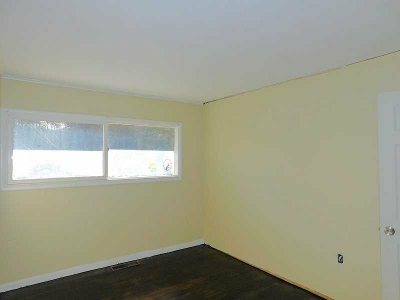 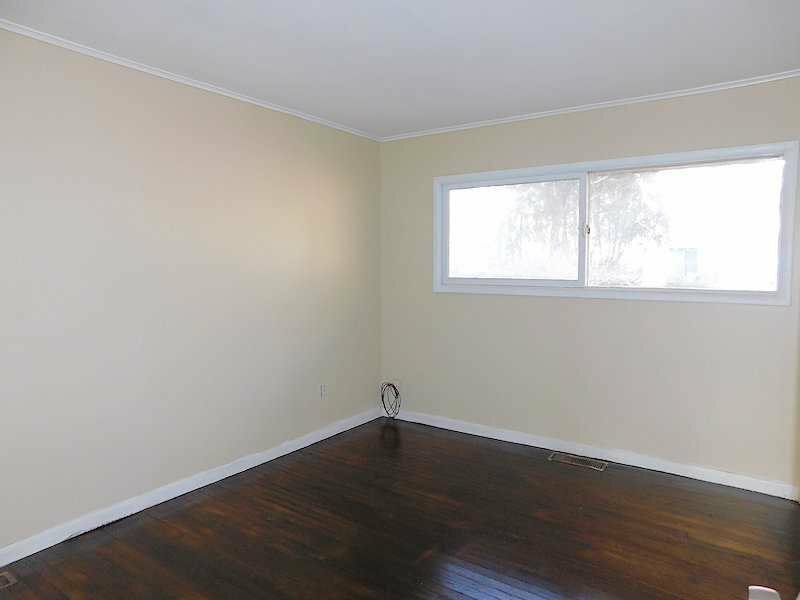 Mostly hardwood floors are offered here along with a one car garage, level parcel & close to the village. 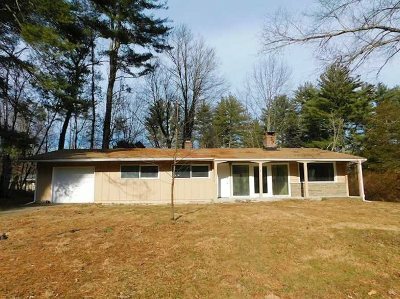 All offers must be submitted by the buyer&apos;s agent using the online offer management system; agents please see other remarks.